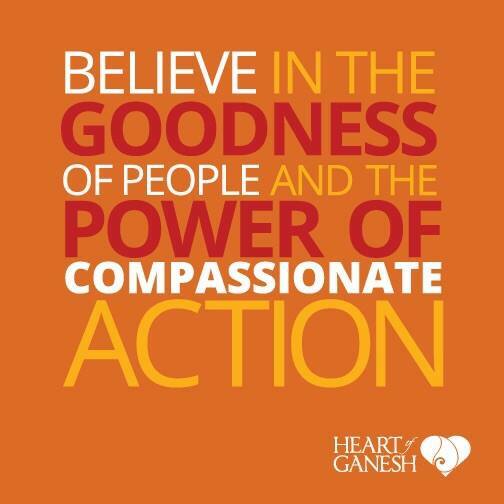 Believe in the goodness of people and the power of compassionate action. 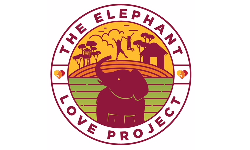 After several months in Thailand, we’re now back in Sri Lanka, moving forward with good people all working together to rescue illegally captured juvenile elephants, as well as helping both subsistence farmers and wild elephants who are trapped in a cycle of Human/Elephant conflict deep within the interior of the country. It is easy to turn away when what lies in front of us seems impossible to change. But with my own eyes I am witnessing daily the power of possibility as the tide shifts toward an advocacy born of an open heart across many belief systems. As the new year approaches, these potent changes for the good will continue in great thanks to all of those who refused to quit or to play dirty, but withstood the building pressures of anger and sadness, remaining steadfast in allowing What Moves Them To Move The World.